April 1, 2019 March 27, 2019 by Robert Ortiz-Abreu, Jr. 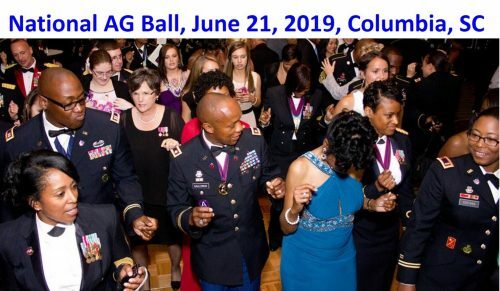 The AGCRA National Executive Council selected the individuals below as winners for the March 2019 Writing Contest. Congratulations to all the winning Soldiers above. 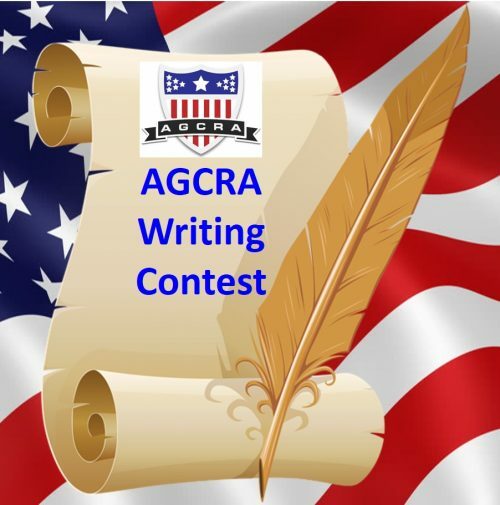 Our next AGCRA Writing Contest will be announced soon.